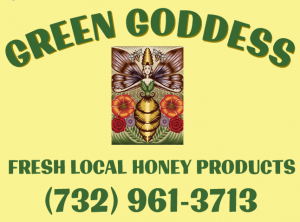 Green Goddess promotes a simpler, more holistic way of living, embracing your spirituality & authenticity. 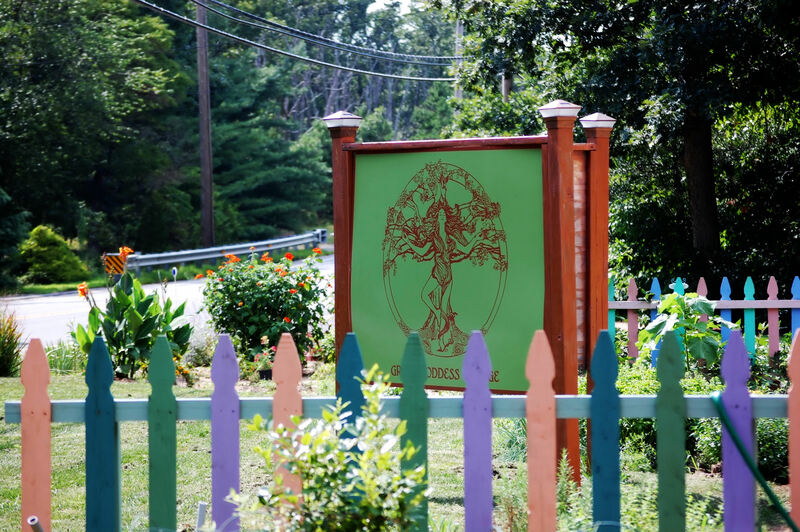 Although our former retail store-Green Goddess Grange has closed, we continue to have transformative classes, meditations, meet-ups, fairs & celebrations out of my home in Jackson NJ. 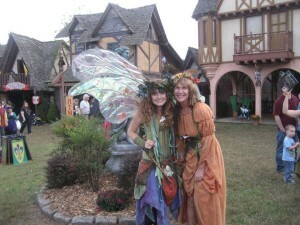 The goal of Green Goddess is to support you in your quest for meaning in your life. We offer alternative wellness, crystals, essential oils, organic herbs, tarot & oracle cards, smudge & incense, spiritual jewelry & honey products. Energy healing sessions which may include sound, vibration, crystals and/or aromatherapy are available by appointment. 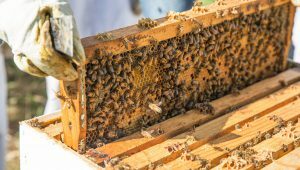 Honey will be harvested in July, and available for sale. 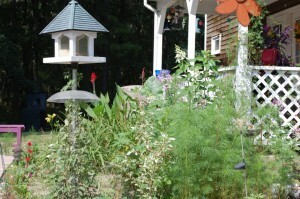 At the present time, local honey from other apiaries is on hand at all times. For those interested in learning about beekeeping, Steffi will announce on Facebook when the hives will be opened for maintenance, inspection or extraction & all are welcome to observe.